Opening a door of your advent calendar takes the same amount of time as testing your smoke alarms. Test yours now by pressing their buttons. 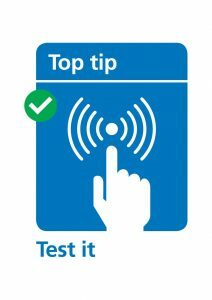 Press the test button on your smoke alarms, it could just save you and your loved ones’ lives.